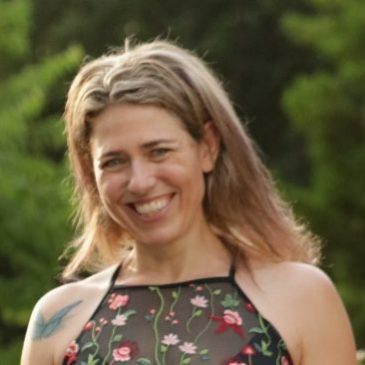 This week we are chatting with Michal Nitzan, who is soon to graduate from TPC’s Advanced Teacher Training Program. Michal became inspired to learn to teach Pilates after taking classes with Kelli Burkhalter Hutchins. She trains with Kelli and TPC host teacher Cathy Brown at The Pilates Movement Studio in Austin. Hi Michal, how are you and what are you up to today? This week we chat with Allison Cherrette. 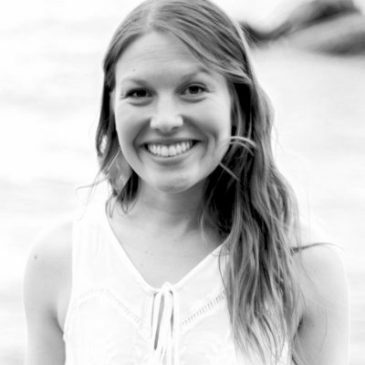 Allison graduated from The Pilates Center, Boulder Advanced Teacher Training Program in 2014. She currently owns Bird On A Perch a studio in Marquette, MI. 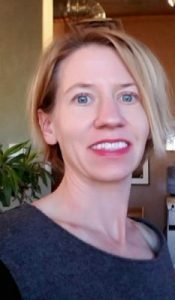 Allison began practicing Mat Pilates in the early 2000’s, thanks to Mari Winsor, and eventually found her way to the Equipment when she needed a low impact alternative to dancing. This week we chat with Erica Walters. 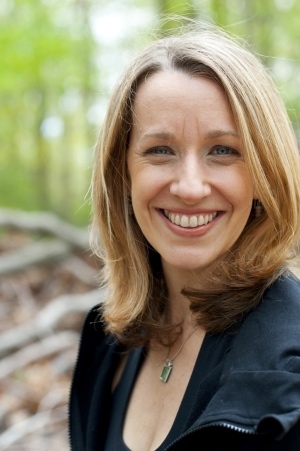 Erica graduated from the Advanced Training Program at The Pilates Center, Boulder, Colorado in 2013. 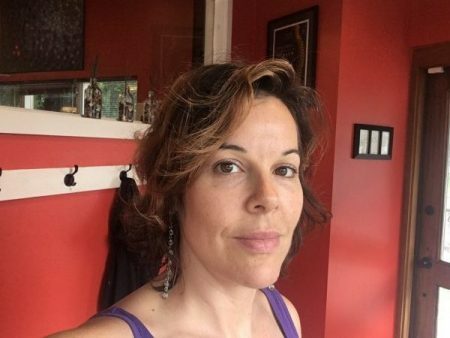 She is the owner of Pilates Fit Studio in Crestwood, Kentucky and she first discovered Classical Pilates in 2005 with Peak Pilates and became PMA certified. Hi Erica, How are you today? This week we chat with Ash Salisbury. Ash graduated from The Pilates Center, Boulder’s Bridge Program in 2018. She teaches at Springboard Pilates studio in Portland, Maine. Ash first discovered Pilates in 2007 when she was 32 and over 200 pounds. Hi Ash, how are you and what are you up to today? This week we chat with Katelyn Merrill. 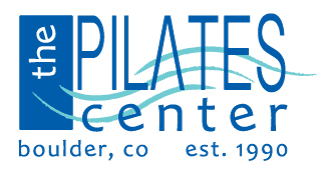 Katelyn graduated from The Pilates Center, Boulder’s Intermediate Program in August 2017. 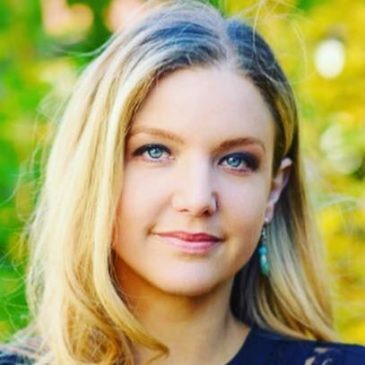 She first discovered Classical Pilates in 2013, began training with TPC in 2015 and is now teaching at The Center for Movement in New York City. Hi Katelyn, how are you and what are you up to today? The Pilates Center has been teaching teachers to the highest standard for over 25 years. Our community has grown to over 900 teacher training program graduates and we now have 23 host training studios around the world – quite a leap from our humble beginnings here in Boulder, CO all those years ago. We thought it would be nice to chat with graduates – recent and not so recent – about how training with TPC has changed their lives. You’ve Gotta Get Your “Joe” On! As we all know, bodies come in many shapes and sizes and are often categorized in certain ways. In fruit metaphors such as apple-, banana-, or pear-shaped; geometric forms such as rectangles, triangles, or circles; and scientific terms such as mesomorph (naturally muscular), ectomorph (thin, non-muscular), or endomorph (plump). The Pilates Center’s Catalog XXV is now available. Download here!